Gunmen attacked a bus carrying Egyptian Christians south of the capital on Friday, killing at least 24 people and injuring 27 others, the spokesman for Egypt’s health ministry told state TV. “There are more than 20 dead and more than 20 wounded,” a senior health ministry official told AFP. 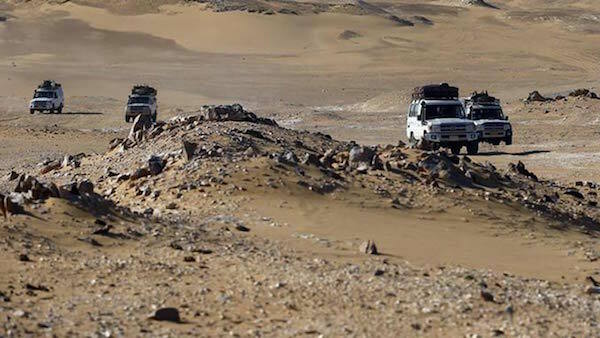 Report says between 8 and 10 attackers dressed in military uniforms struck in Minya as the vehicle was heading towards the St Samuel Monastery. The attack in Minya province came after church bombings in December and April claimed by the Islamic State jihadist group that killed dozens of Egypt’s Coptic Christians. The jihadists threatened more attacks against the Arab country’s Christian minority.